Here’s a classic, the M-Tron’s Particle Ionizer, from 1990! (Also known as the Cosmicopter.) 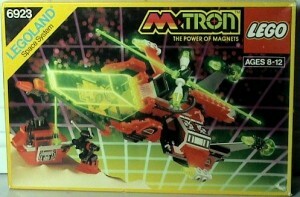 It’s an attracting vehicle is another incredible spaceship used by the people of M-Tron with the power of magnets! 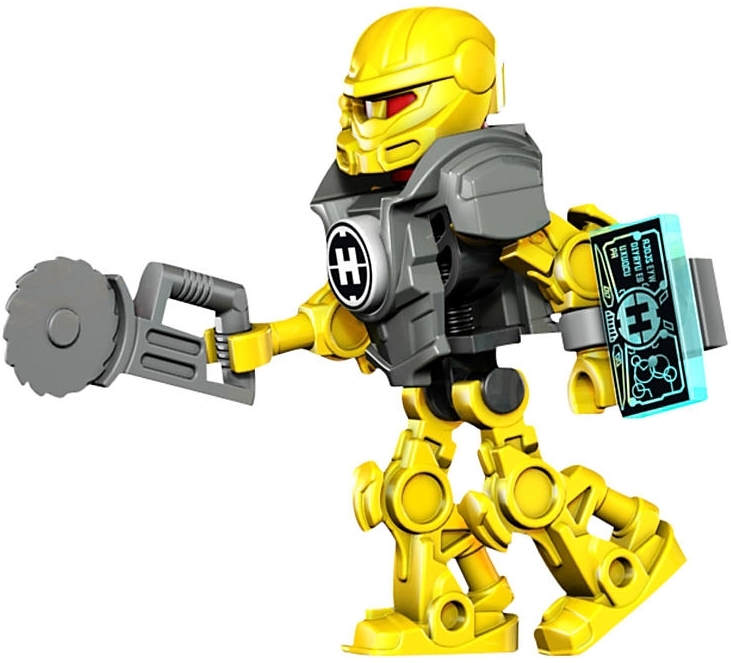 This fun Lego spaceship features a special magnet to pick up and carry the item! Includes 1 M-Tron astronaut and droid minifigures. Pick up the load with the magnet!